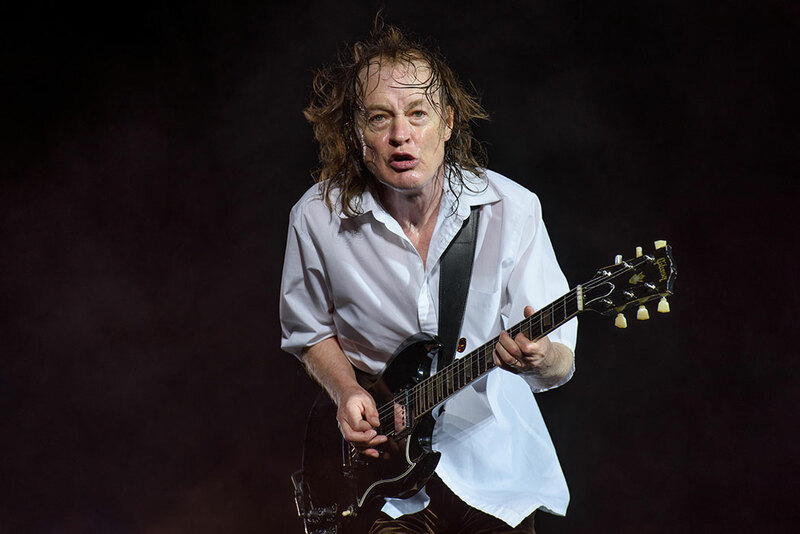 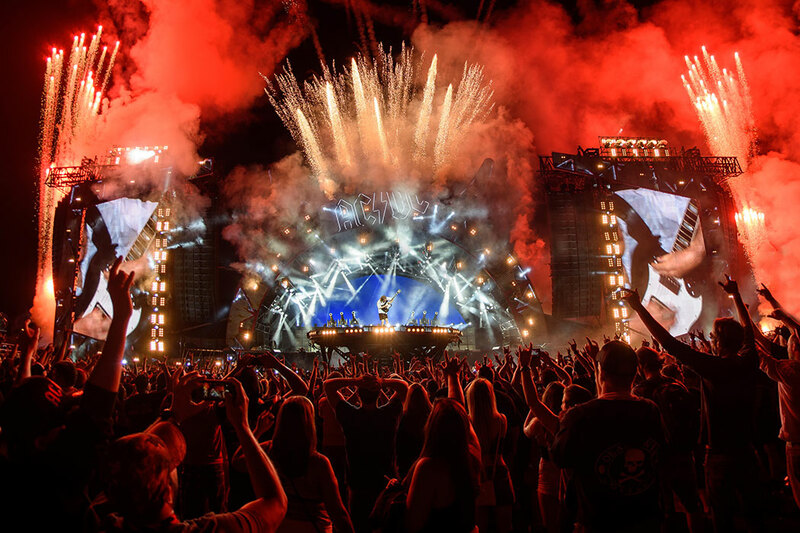 September 10, 2015: AC/DC guitarist Angus Young performs during the Rock or Bust tour at Downsview Park in Toronto, ON, Canada. 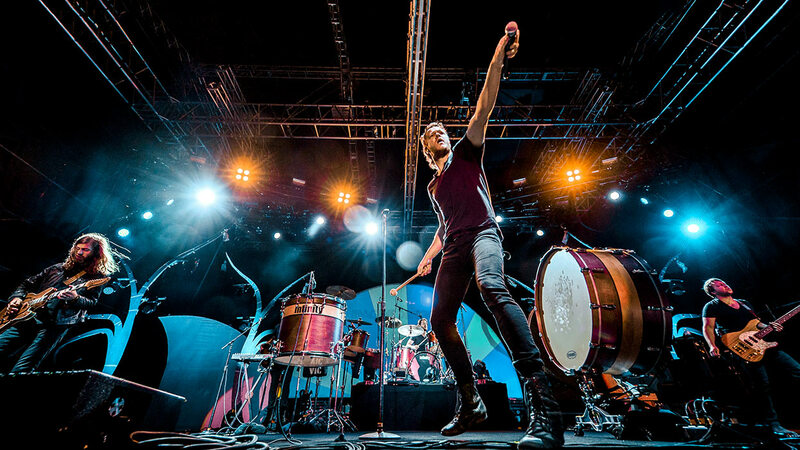 July 29, 2013: Members of the Imagine Dragons perform during the 2013 Night Visions Tour at TD Echo Beach in Toronto, ON, Canada. 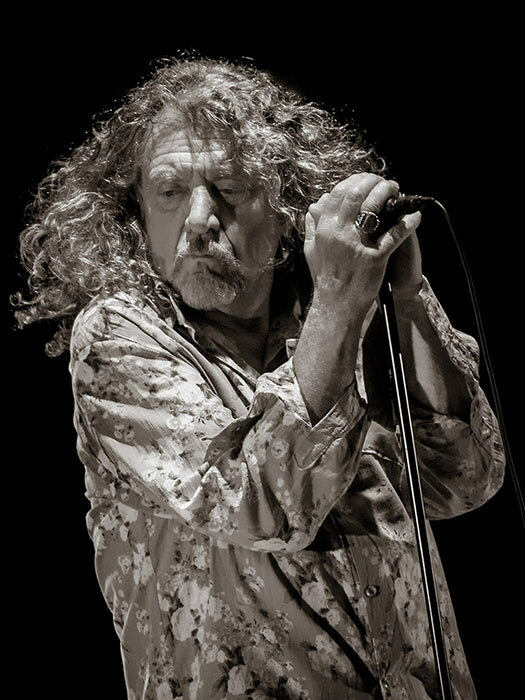 September 30, 2014: Led Zeppelin lead singer Robert Plant performs during his 2014 North American tour with the Sensational Space Shifters at Massey Hall in Toronto, ON, Canada. 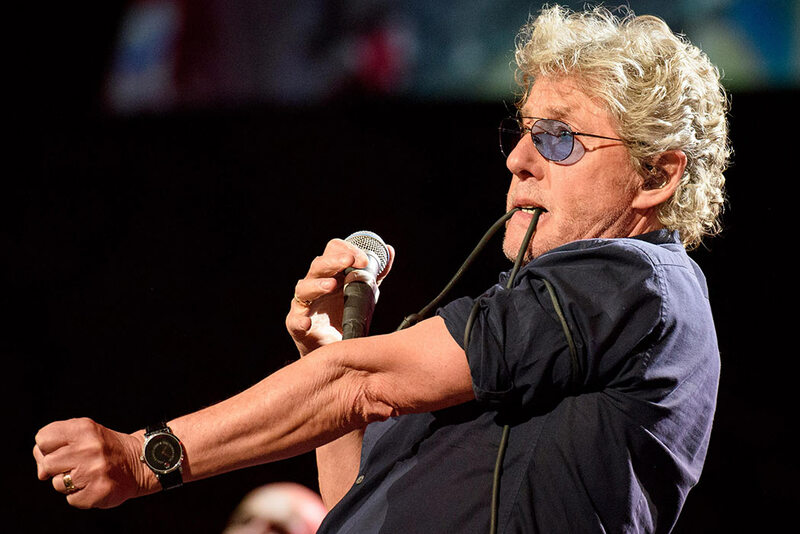 April 27, 2016: The Who lead singer Roger Daltrey performs during The Who Hits 50 tour at Air Canada Centre in Toronto, ON, Canada. 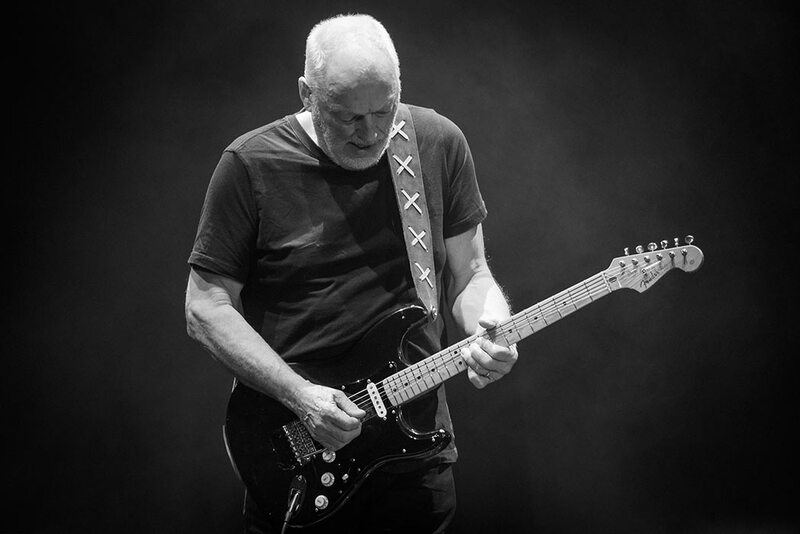 March 31, 2016: Pink Floyd lead guitarist David Gilmour performs during the 2016 Rattle That Lock tour at Air Canada Centre in Toronto, ON, Canada. 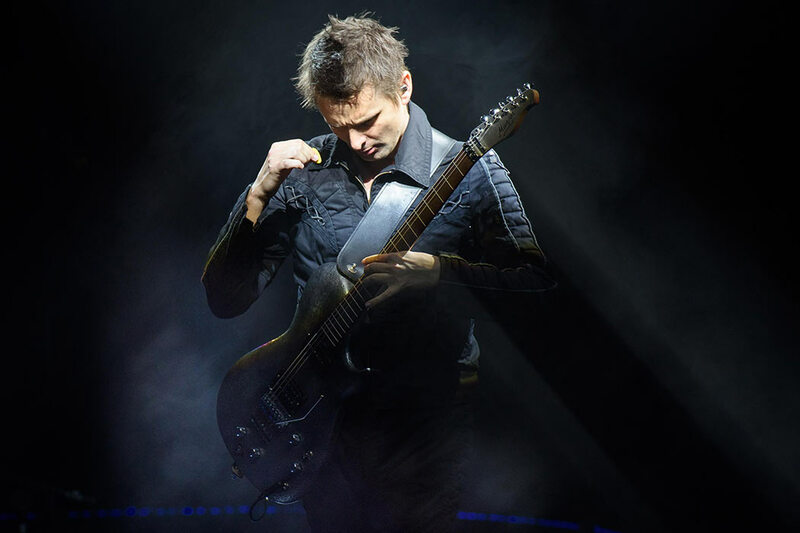 January 16, 2016: Matt Bellamy of Muse performs during the 2016 Drones World Tour at Air Canada Centre in Toronto, ON, Canada. 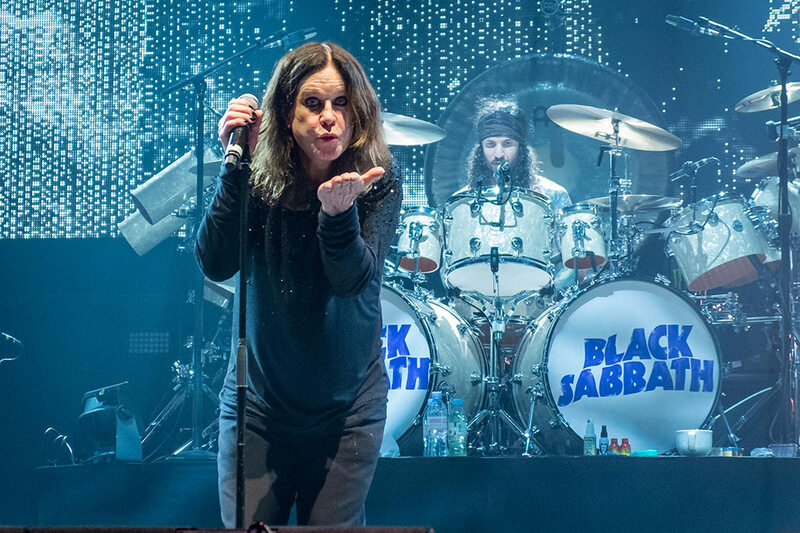 February 21, 2016: Black Sabbath lead singer Ozzy Osbourne blows a kiss during the 2016 The End tour at FirstOntario Centre in Hamilton, ON, Canada. 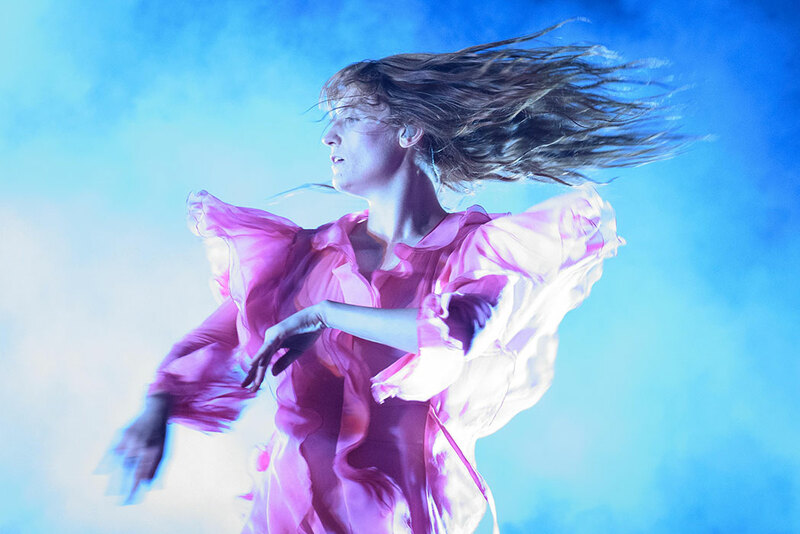 March 18, 2015: Jacquie Lee warms up the crowd for Kalin and Myles at the Mod Club in Toronto, ON, Canada. 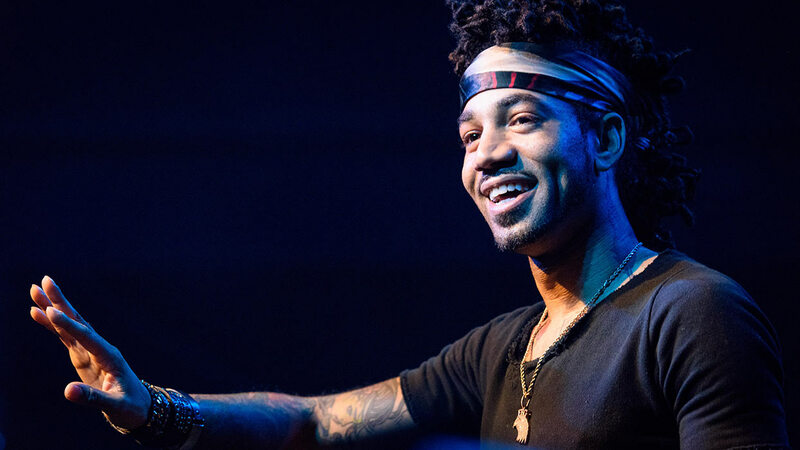 December 12, 2015: DJ Esco warms up the crowd for Future at Sound Academy in Toronto, ON, Canada. 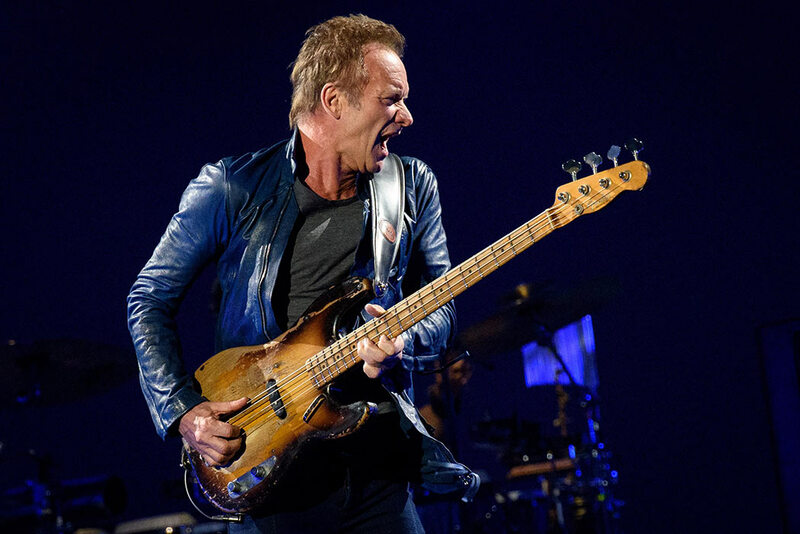 June 29, 2016: Gordon Matthew Thomas Sumner better known as Sting performs during the Rock Paper Scissors Tour World Tour at Air Canada Centre in Toronto, ON, Canada. 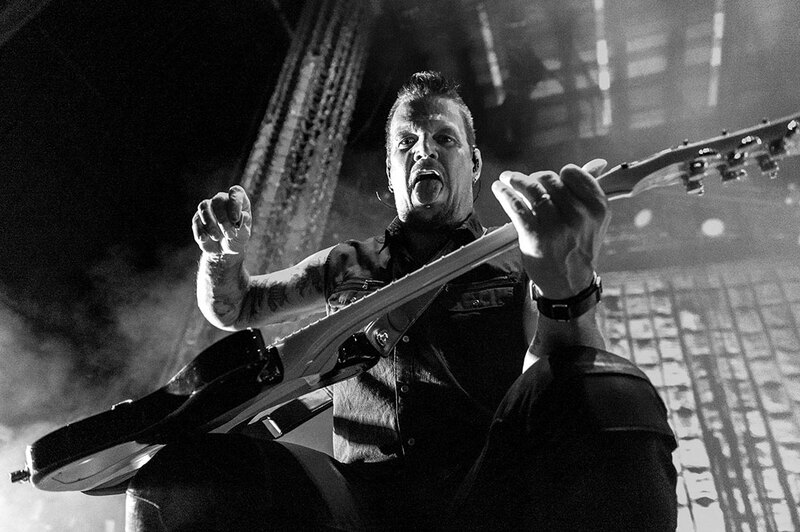 August 8, 2016: Dan Donegan, lead guitarist of heavy metal band Disturbed performs during the band's Immortalized Tour at Molson Amphitheatre in Toronto, Ontario, Canada on August 8, 2016. 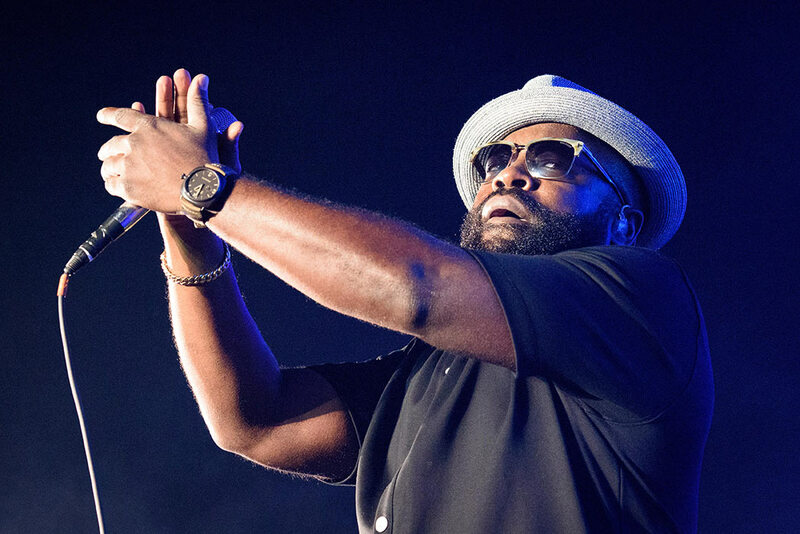 August 10, 2015: The Roots lead singer Black Thought performs during the free Panamania event at Nathan Phillips Square in Toronto, ON, Canada. 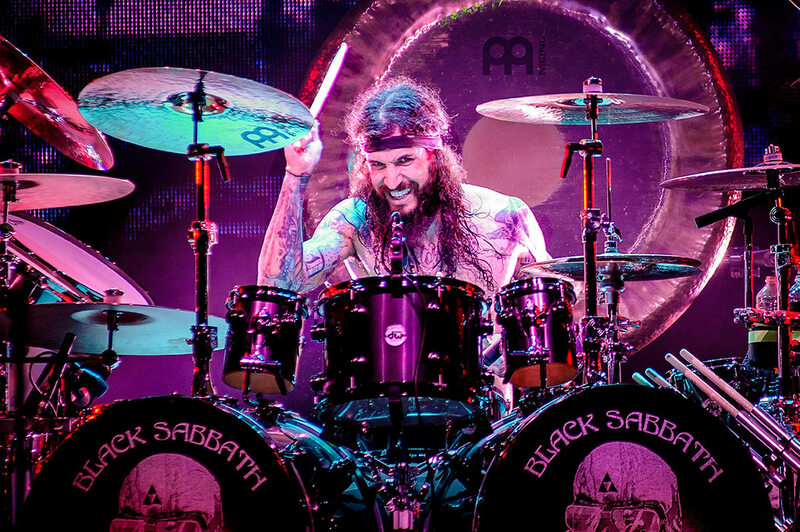 August 14, 2013: Black Sabbath drummer Tommy Clufetos performs during the 13 tour at Air Canada Centre in Toronto, ON, Canada. 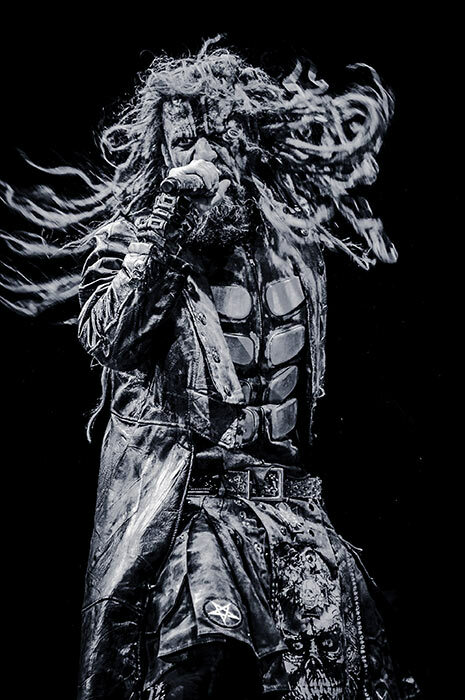 July 24, 2011: Former White Zombie lead singer Rob Zombie performs during the Heavy TO 2011 Festival at Downsview Park in Toronto, ON, Canada.